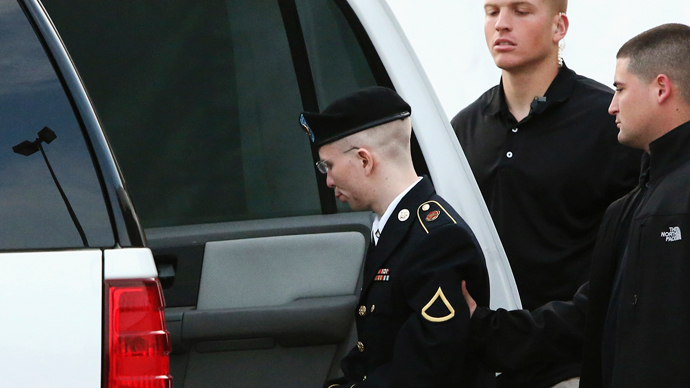 Attorneys for Army Private first class Bradley Manning rested their case Wednesday afternoon after the prosecution cross-examined the defense’s tenth and final witness. The soldier’s court-martial is now recessed until next week, at which point government prosecutors plan to offer a rebuttal. Col. Denise Lind, the presiding military judge in the case, also is expected to weigh in next week on the defense’s recent request that the government acquit Pfc. 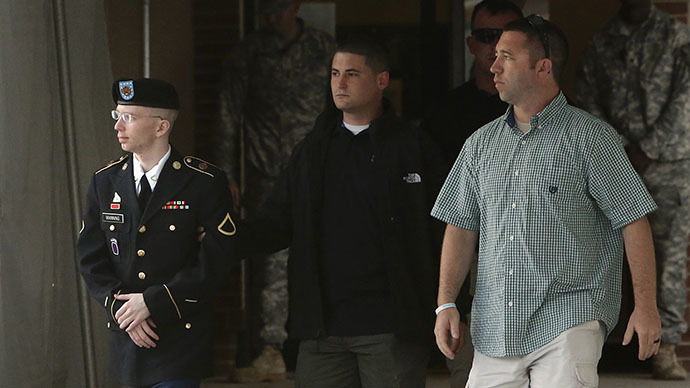 Manning on four of the more than 20 counts he has been charged with, including aiding the enemy. 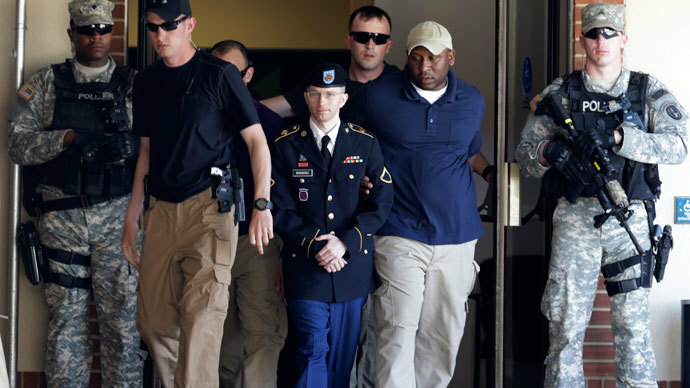 Manning’s trial is expected to conclude next month and could end with Col. Lind sentencing the soldier to life in prison if she convicts him of aiding the enemy, a charge the government has accused the defendant of because Manning willingly sent classified documents to the anti-secrecy website WikiLeaks while deployed as an Army intelligence analyst in Iraq. He was arrested in April 2010 and admitted earlier this year to what is largely regarded as the largest intel leak in United States history. During Wednesday’s hearing, however, Harvard Law professor Yochai Benkler testified that WikiLeaks was at first never regarded as an organization that could be assisting terrorists, as the prosecution alleges. 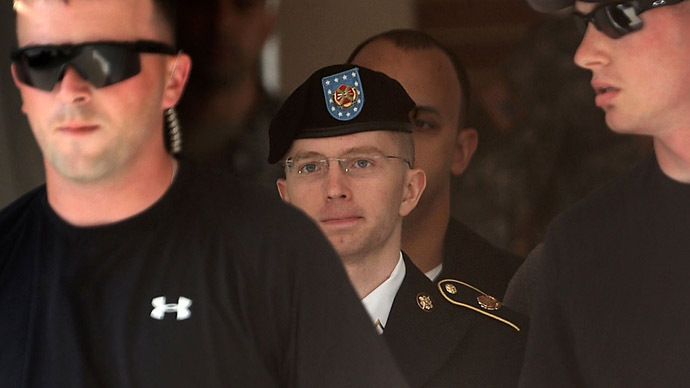 Only after Manning’s relationship with the site was already established in 2010, he said, did the government begin developing that argument. David Coombs, Manning’s civilian defense attorney, relied on questioning Benkler into the afternoon “to specifically testify about how WikiLeaks fits within the network Fourth Estate.” Additionally, Coombs tried to persuade Col. Lind that the government’s accusation that Manning aided the enemy is invalid since former al-Qaeda leader Osama bin Laden did not request material published by WikiLeaks until after the US government and the media began demonizing the whistleblower website. “That type of argument has only been advanced after the March 2010 time period,” Coombs said, roughly four months after Pfc. 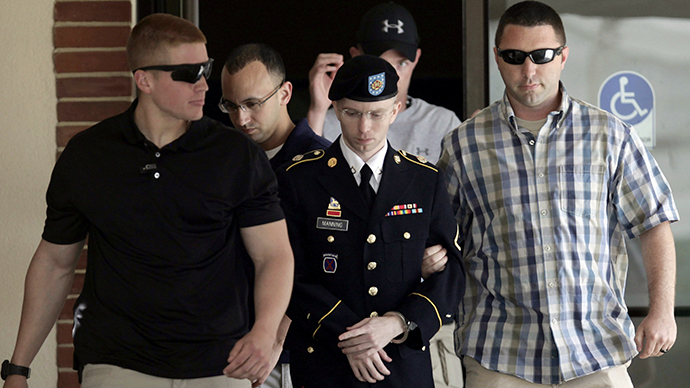 Manning began sharing documents with WikiLeaks and only weeks before his arrest. “The government's whole argument seems to be premised on creating WikiLeaks as a bad organization,” Coombs said. When Coombs asked his witness if WikiLeaks fits in with the idea of a journalist organization, Bankler replied, “Yes, absolutely,” and acknowledged that government-affiliated newspapers and even then-Sen. Joe Lieberman celebrated the site. “They created what was essentially a safe platform for people who were close to the materials, who had knowledge on the inside to leak materials for public revelation and the platform was intended both to provide secrecy and security for the person leaking and to provide a mechanism for some level of authentication of the voracity of the documents before they were placed online and in the ideal model also a place for people to comment on the materials after they were made online,” Bernkler said of WikiLeaks. 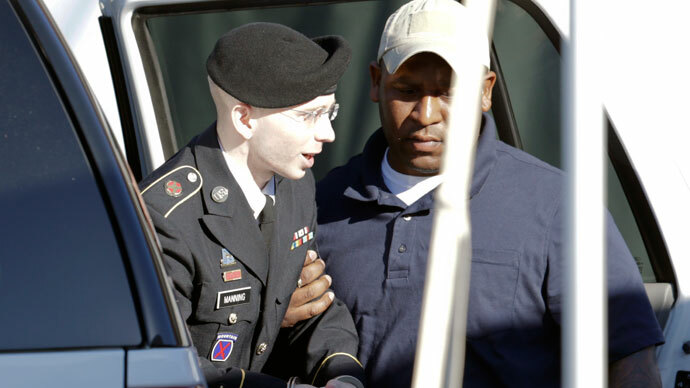 Bernkler added that nothing prior to April of 2010 connected the website with a terrorist organization, but things shifted later that year after they began publishing field reports from the Iraq War that were leaked by Manning. Coombs concluded the defense’s case Wednesday afternoon after calling his tenth and final witness. Previously, the prosecution relied on testimonies from over 80 individuals to help get their point across to the court. Quotes attributed to Coombs and Benkler used in this article come courtesy of the Freedom of the Press Foundation, which has so far raised over $90,000 to hire the courtroom stenographers who’ve created the only verbatim record of the case that’s publically available.